Together with the LBI Human Rights, the LBG OIS Center will participate at a hackathon that will take place in Malmö (Sweden) to start the coding process for the Atlas of Torture website. We are excited about the outcome of this weekend (1-3 December 2017). "There are several challenges that we face in building a sustainable and secure future for tomorrow. OpenHack is an opportunity for coders to become tech-volunteers and contribute to the greater good. 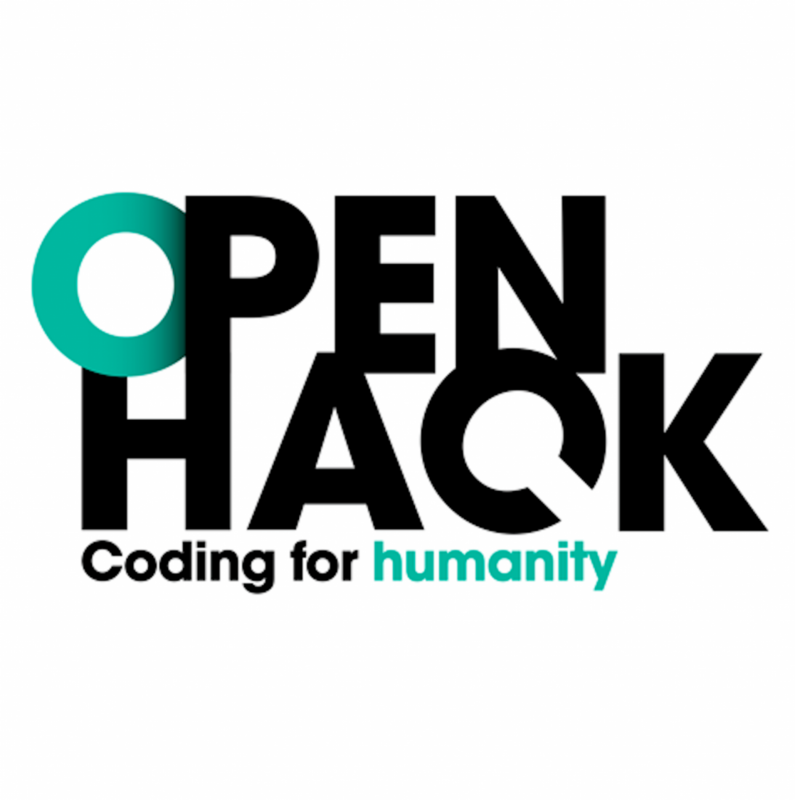 Attend OpenHack and take your chance to meet other inspiring participants as well as use your skills in cases that tackle humantarian and social challenges. OpenHack was founded in 2015 and since then we've hosted hackathons with challenges from external partners like Röda korset, Sida, Läkare utan gränser and Unicef."